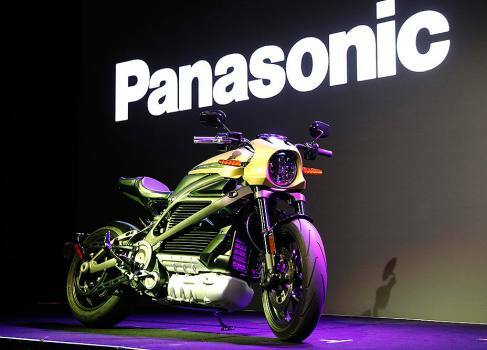 A Harley-Davidson Motorcycles LiveWire electric motorcycle is on display during a Panasonic news conference at CES International, in Las Vegas. Harley-Davidson To Enter US e-scooter Rental Business? March will not only witness the launch of the Yamaha MT-15, we may even get to see the 2019 Dominar 400! What’s Even Manlier Than A Pickup Truck? A Harley-Davidson Pickup Truck! This 2019 Ford F-150 comes with loads of exterior and interior licenced H-D goodies! Top 5 Motorcycle News Of The Week: Benelli TRK 502 Launched, 5 More Benelli Bikes, Honda CBR650R Bookings And More! Superbikes are flooding the ­Indian market. But manufacturers, and the US President, cry too much tax!